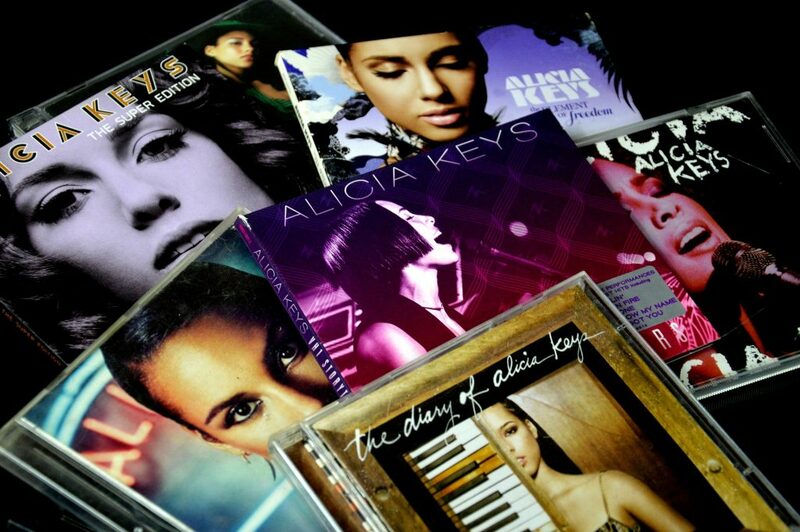 Alicia Keys is set to host this year’s 61st Grammy Awards. The news was shared via a video of Keys finding out the moment that she was picked for hosting honors. The Grammy Awards air February 10 on CBS. Jammin 94.3 is your home for Fresno’s Old School & Throwbacks.